Morning! Hope you’re all well and having a good week. I’m not liking this return of winter and wishing for Spring sunshine again. 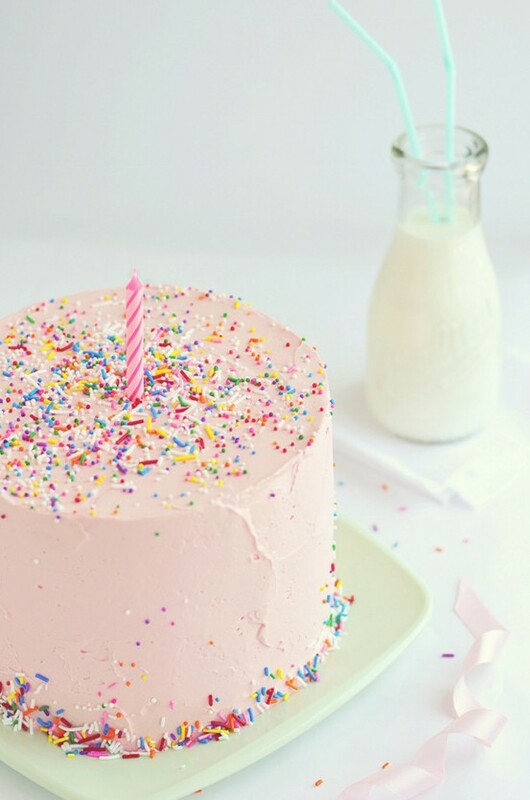 I’ve been noticing recently that sprinkles are being used alot in party styling these past few weeks. Tiny little 100’s and 1000’s adding a cheery splash of colour to many dessert and party tables. Perhaps it is a resurgance for a little nostalgia or the bright colours on the catwalk, these little sprinkles are adding a colourful display to parties and even weddings. Who needs glass rims dipped in lemon juice and sugar when you can dip them in sprinkles?! 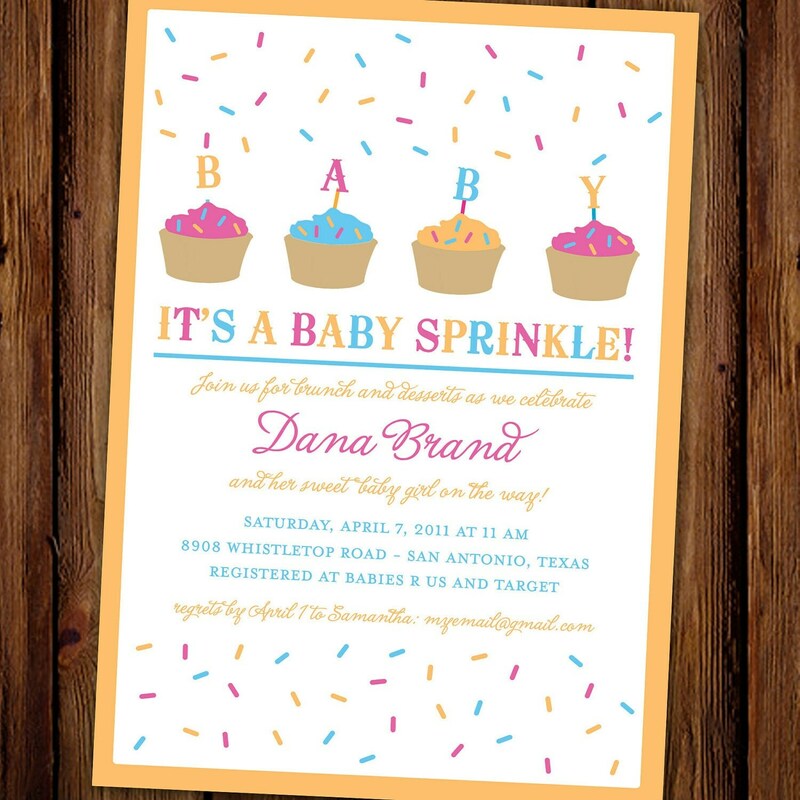 There are even sprinkles on invitations! 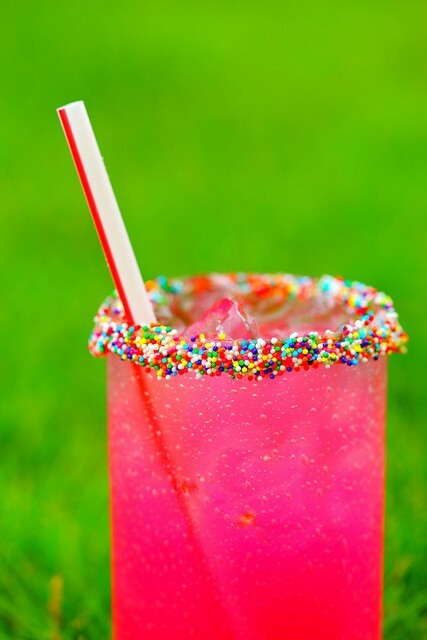 Have you used lots of sprinkles at a party recently? Maybe you had a cupcake decorating table at a party or an ice cream parlour style dessert table, with glasses filled with a rainbow of sprinkles for children to pop onto their ice creams. I’d love to see!